Want to hear more? Give us a call at 510-272-0777 for more information! 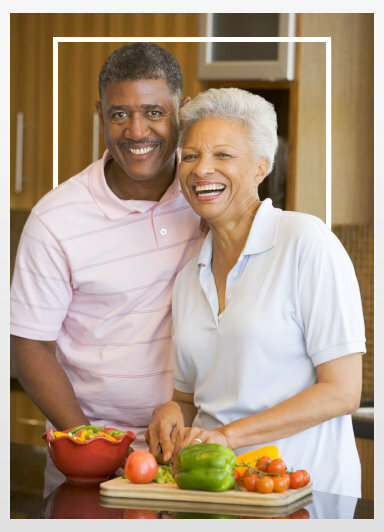 Astra Health Care stands for qualified and quality services at home. Through our competitive care models and new technologies, we strive to be the "Provider of Choice". 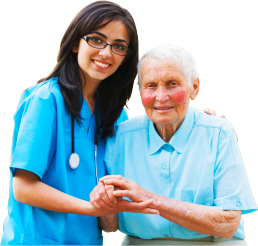 Astra Health Care is the home health care affiliate of the national health care system that helps people to recover. To submit your referrals for Astra Health Care, please use the online form here. Your recommendations are the highest compliments we ever get.